Buying a genuine lift truck part means that you are getting the perfect part for your truck. Genuine parts fit and perform to factory specifications, ensuring your truck runs longer and more efficiently. Down time is reduced, saving money and protecting your investment. WITH IMPACT IT’S MORE THAN A PART, ITS A PARTNERSHIP! Our factory trained technicians are always on hand to provide assistance and advice and will help you resolve all your technical queries. 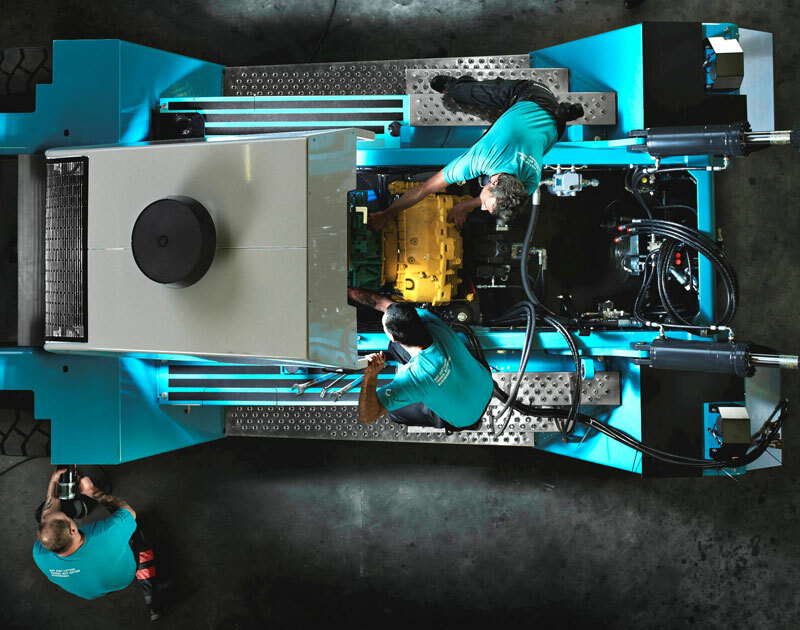 We have full access to all documentation and software for every truck, meaning that unlike after-market suppliers, our experienced team is able to give you technical advice on any truck or part. 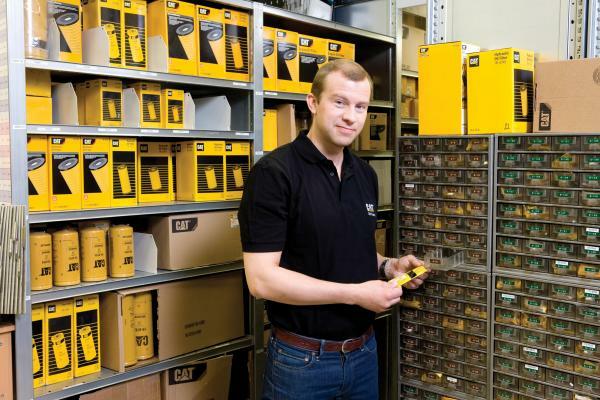 If we cannot supply a part from our stock in the UK, we have direct access to our suppliers network enabling us to quickly identify parts and give availability information. All Genuine forklift parts come with a full manufacturer’s warranty. A forklift tyre in good condition is an essential component to your lift truck as it affects the safety and efficiency of your operation. Using the wrong or poorly conditioned tyres with excessive wear, are potentially dangerous and costly. 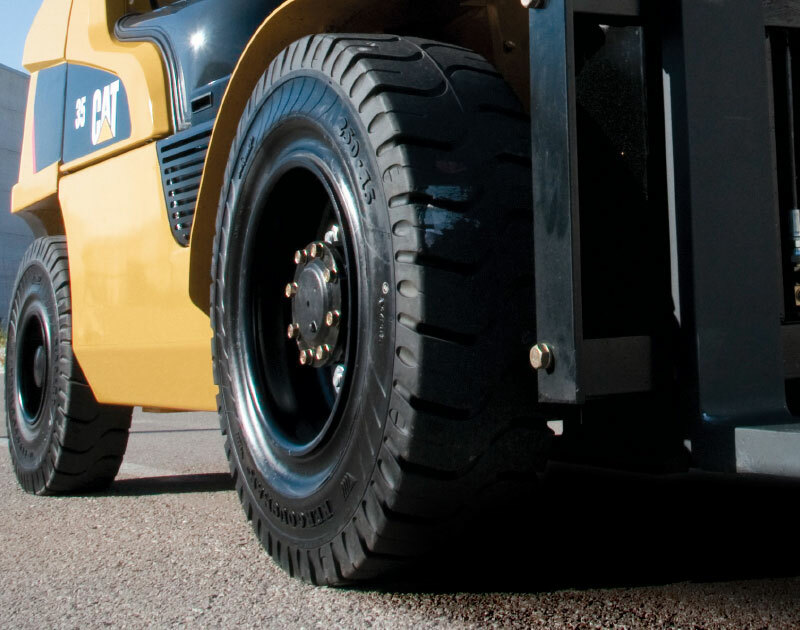 Impact offers a wide variety forklift tyres for all trucks. From economical budget tyres to the latest premium tyres, offering outstanding performance and longevity, we provide a solution to match your application, budget and business needs.